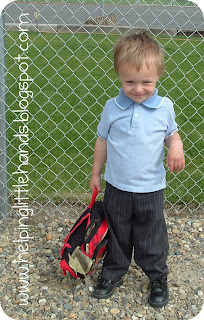 I've been wanting to go back and do a recap of some of my favorite Hand-Me-Down Rehab posts for a while. You know...because sometimes you see a project on someone's blog and you wonder how it really turned out for the long term...like after it was washed and worn once...or 10-20 times. I'm so glad Lorene from Just Lu has finally given me the motivation by being part of her Housewife MacGyver series. 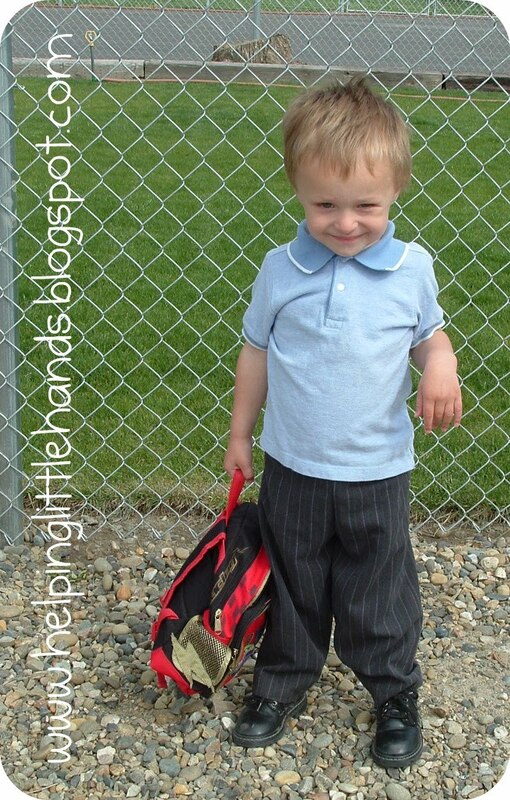 She has a great post in the series up today about substitutions. So, since I have about a million things I need to be doing today besides blogging, I thought I'd repost this, in case anyone missed it. We went to Seattle for the long weekend. We'd planned to drive back after church on Sunday and ended staying an extra night. Hubby and Little Brother went on Father/Son camp-out with Grandpa while the girls stayed home and watched Tangled. Then the rest of the weekend was full of just hanging out. We came home so exhausted that after putting the kids to bed around 7 pm, Hubby and I laid down to take naps...and didn't wake up until 11:30pm...so decided to just get up early this morning. I really got into what I call Hand-Me-Down Rehab during the year just after Hubby graduated with his PhD. We were lucky to be able to substitute teach consistently, but Hubby didn't have a permanent job yet. We were pinching pennies as tight as we could. Buying new clothes was just not an option, so we got creative with what we had or could get on sale at the thrift store. So here are a few of my favorite techniques. 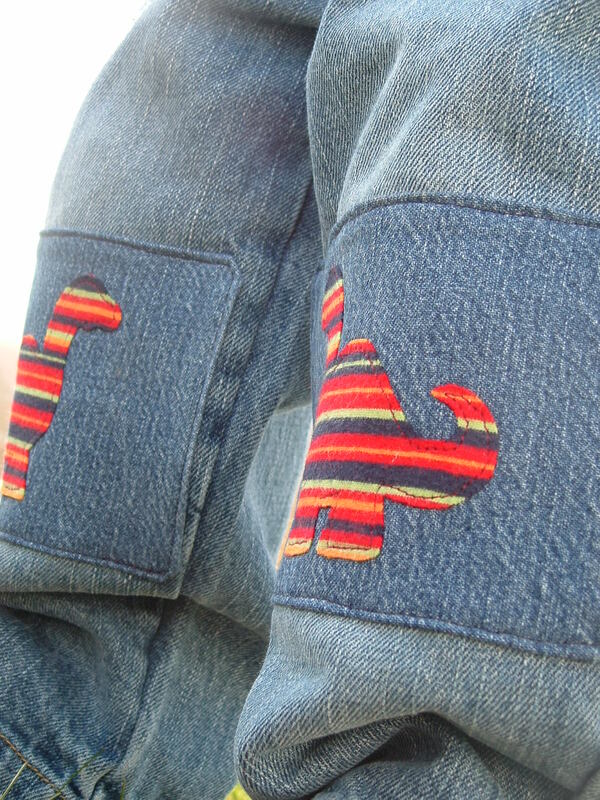 I did these Dino Knee patches to fix some pants Little Brother was given with holes already in the knees. Not only have they held up amazingly well...they've been his favorite pair of pants for almost a year. I bet he's worn them at least once very 2 weeks for a year. They're totally high waters on him now...but I haven't quite been able to put them away in a box yet. 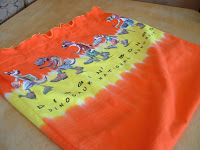 I also made him this double dino applique shirt, and since it was one of his only "matching" outfits, it showed up in a lot of pictures. And I couldn't stop there. Both his sisters had to have a girly version too...since we were living in a town with 2 dozen large dinosaurs roaming the streets at the time. 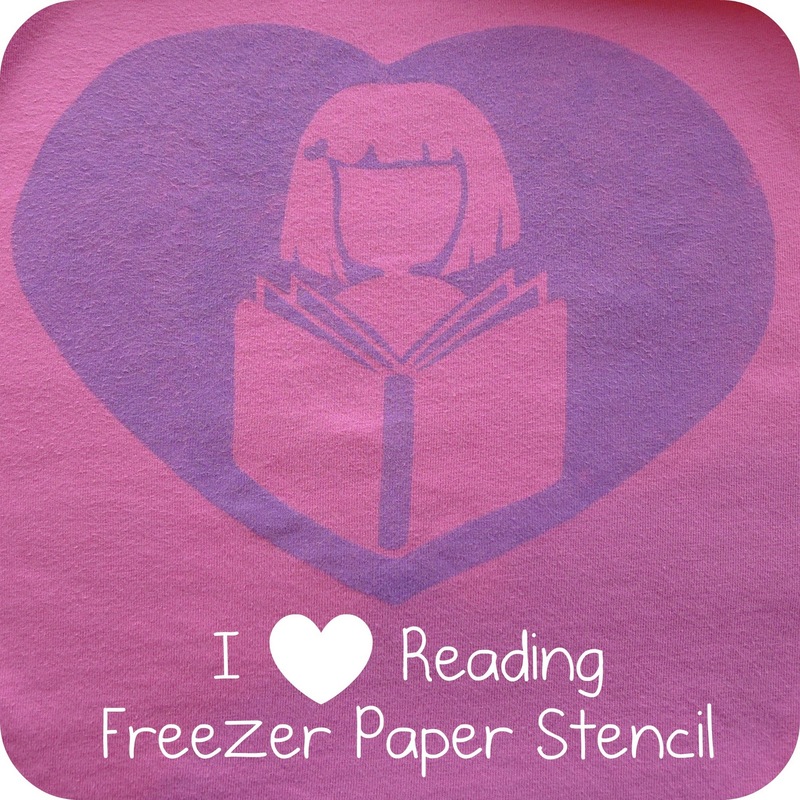 Freezer Paper Stencilling is a great no-sew option for covering up a slight stain or making a plain T-shirt more fun. It can also give you finer details than you can get with applique. I was scared to try it for a long time, but have recently fallen in love. Most people recommend fabric paint, but I've had great results using acrylic craft paint (make sure you iron first after painting!). 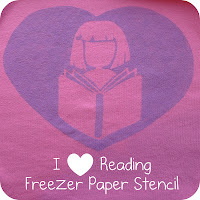 These are two of my favorite freezer paper projects so far. 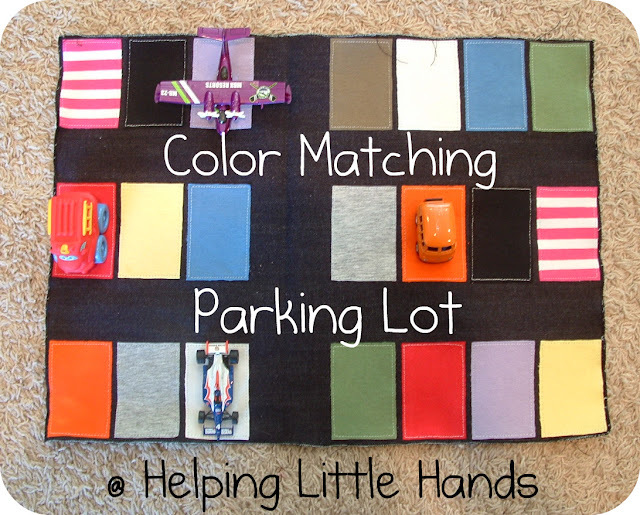 You can find the car pattern here and the girl reading pattern here. 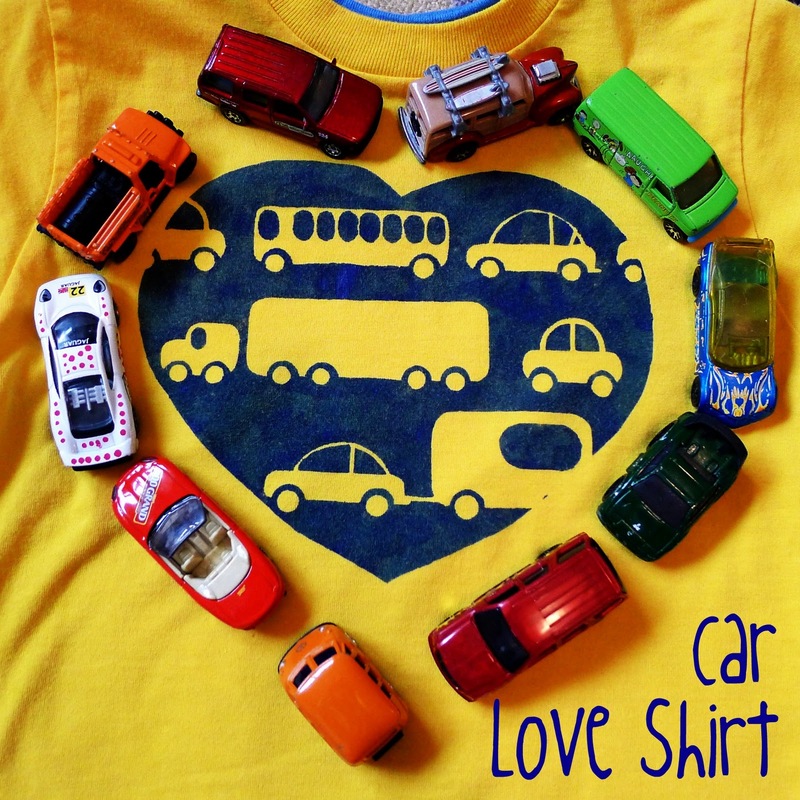 My kids have loved the shirts I made just for them and wear them often. I've also done some other quirky designs involving Pi (the number) and gyrocopters that you can see here. Sometimes I find a great shirt at the thrift store or Firecracker falls in love with a hand-me-down...that's a couple sizes too big. Rather than waiting two years (during which time you'll be given more hand-me-downs or your taste may change) you can resize them to make them work now. If they're just one size too big...I usually leave them alone and let my kids wear them. Resizing works best if they're just about 2 sizes too big, but can work with an even bigger gap depending on the types of clothes. This is particularly handy if you're like me and like your kids shirts to be just a bit long, so you don't see tummies peaking out. 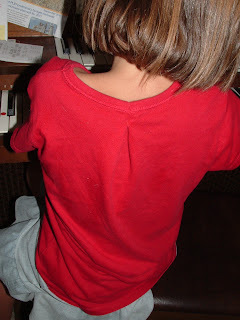 My favorite way to resize a T-shirt is to take neat little tuck in the back. Firecracker was wearing size 5/6 and the T-shirt was size 10/12. It just took about 5 minutes, and the shirt no longer falls off her shoulder, but still has plenty of room for her to grow. Since it was a T-shirt, the sleeves were fine and it's just a little long at the waist...which I like. Another great option for a girly T-shirt resize if you've got a standard fit T-shirt that's at least a couple sizes larger than you want is to bring in the sides just a bit, remove the sleeves, and give that edge a ruffle hem. This will probably take about 15-30 minutes. 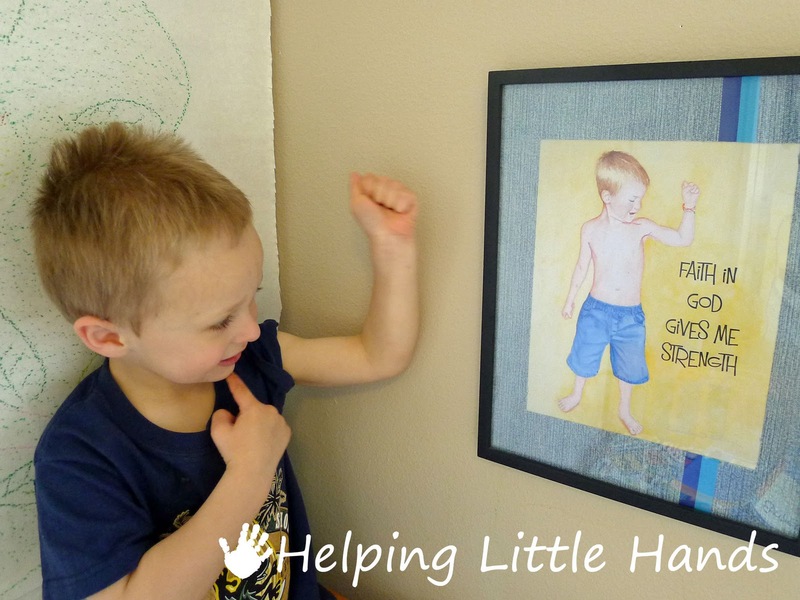 Of course resizing doesn't have to stop at kids clothes. You deserve some too! I found the perfect pair of capris for 50 cents at a garage sale...but they were a size too big. So I resized them by slipping some elastic through the waistband to tighten them up a bit. Of course this works with kids' pants too and can be made adjustable by adding using buttonhole elastic instead of regular. Now sometimes clothes are just too damaged to keep mending and it's better to reuse the good fabric for something else...or you might have clothes in your closet that you just don't wear. This works especially well if you've got some adult size clothes that you want to remake into something for your kids. 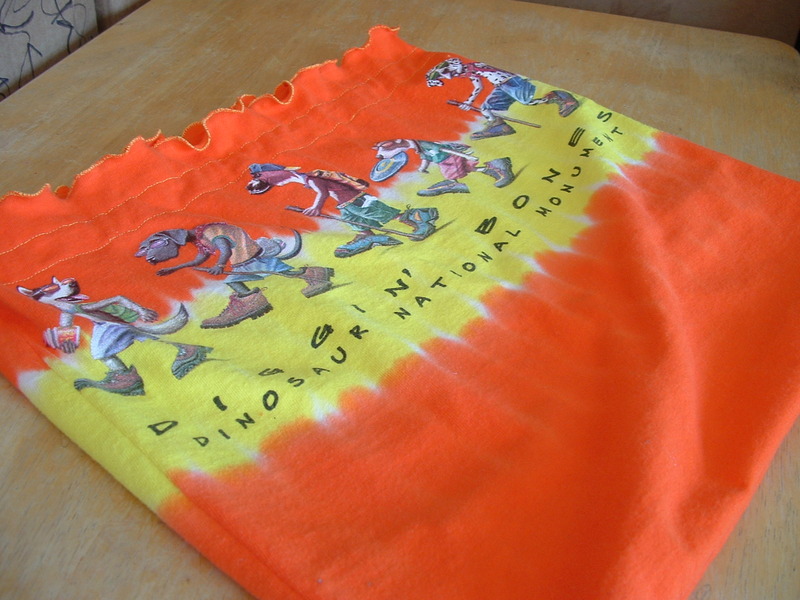 My very favorite-most used thing to make is shorts, capris, and pants out of old T-shirts. 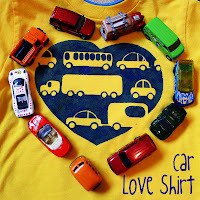 (Although I admit, by the time Hubby and I are finished with our T-shirts they're usually not even useful for this, so most of my kids clothes have been made with thrift store finds.) These are perfect to make now for the warmer days ahead. One of the things I especially love about making these shorts and capris is that there are always scraps left over that I can use to make some matching appliques for a shirt. 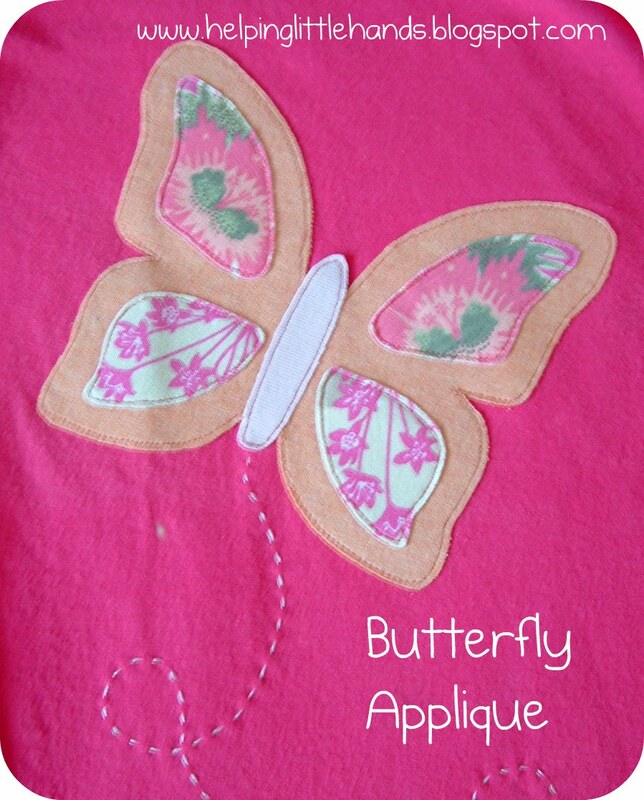 You can find the cat applique here and the butterfly applique here. 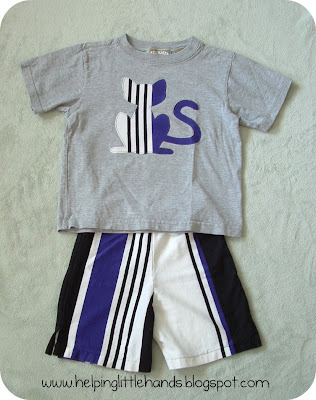 Another really fun and easy option with T-shirts is to turn them into a T-shirt dress. 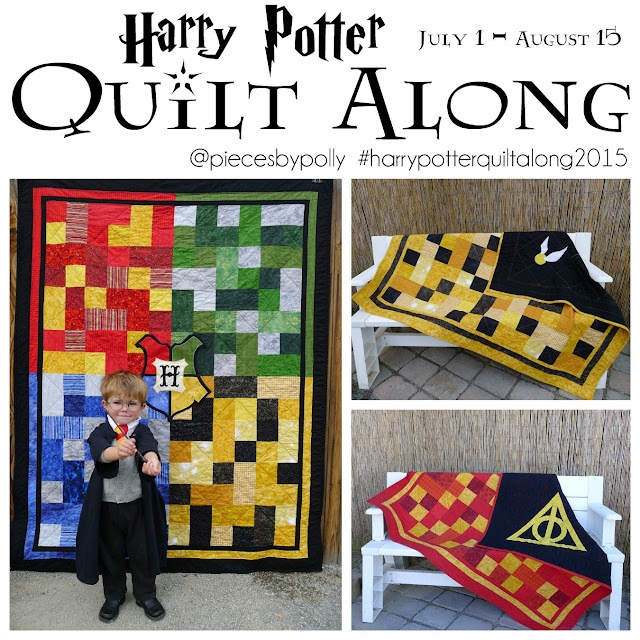 I've got a free pattern for this one. 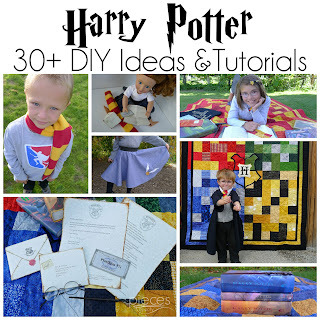 You can also take just about any piece of adult clothing and make it into a skirt for a little girl. Skirts are about the easiest piece of clothing you can make if you're just starting out in sewing. 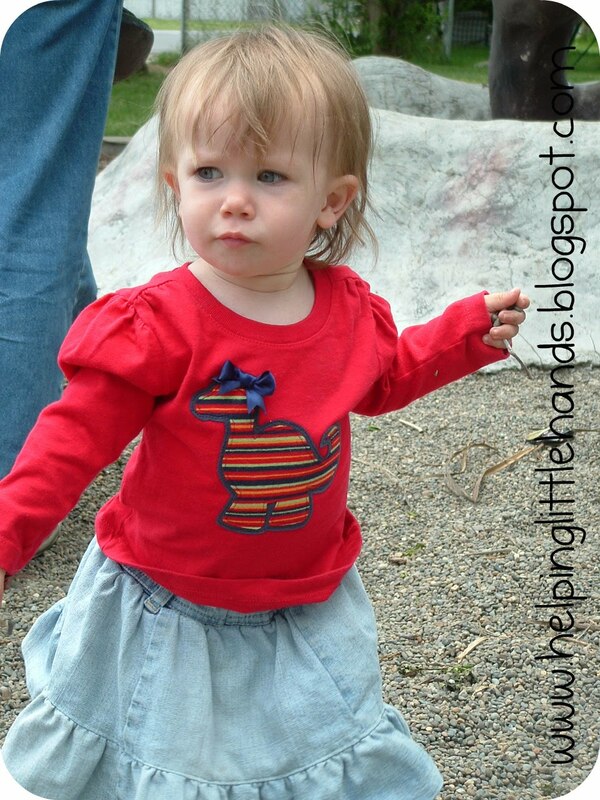 One of my favorite projects has been to take some of my old pants, but them into strips, and then resew them into skirts for my girls. 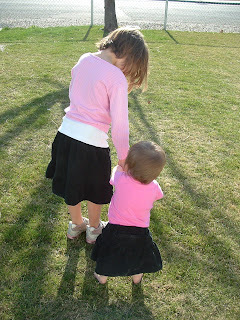 From one pair of pants I was able to get a skirt for both of my daughters. I especially love the look of reusing the original waistband because it has all those cute belt loops...without the work of me making them. 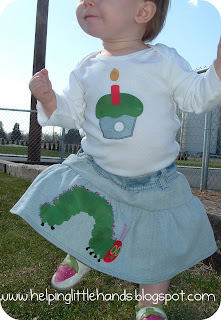 And I have to say the Very Hungry Caterpillar outfit is was one of my favorites to make ever. It was Sweet Pea's 1st birthday present. The pattern for the cupcake onesie is here, and the tutorial for the caterpillar applique is here. She's outgrown the onesie, but still loves wearing the caterpillar skirt...especially now that she's old enough to love the book. 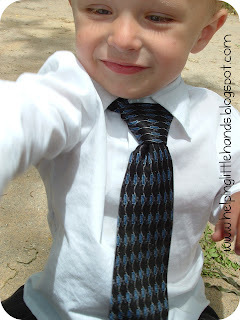 And you might want one of these ties to go with it...made from one of Dad's or one from the thrift store. 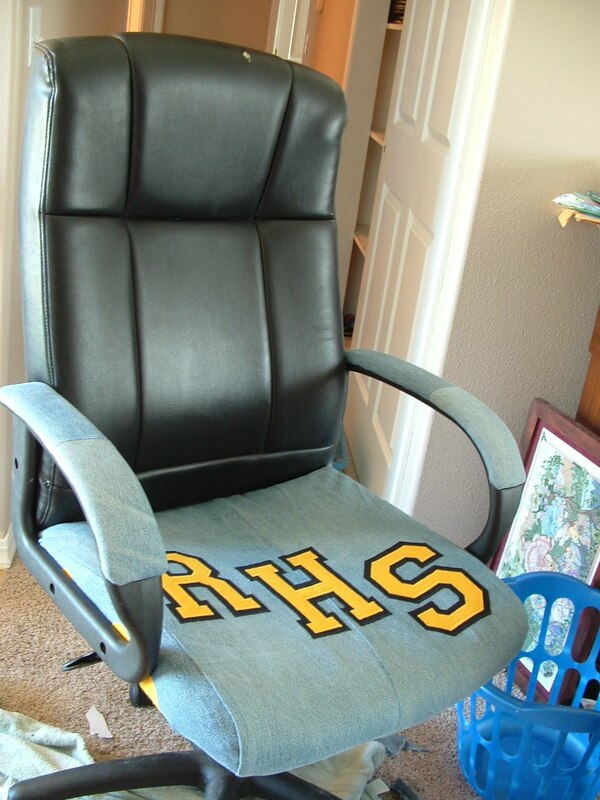 And of course, you can also use those old clothes for some completely unrelated projects. A couple of my favorites include the school spirit chair, color matching parking lot, drawstring bags, and denim photo mat. 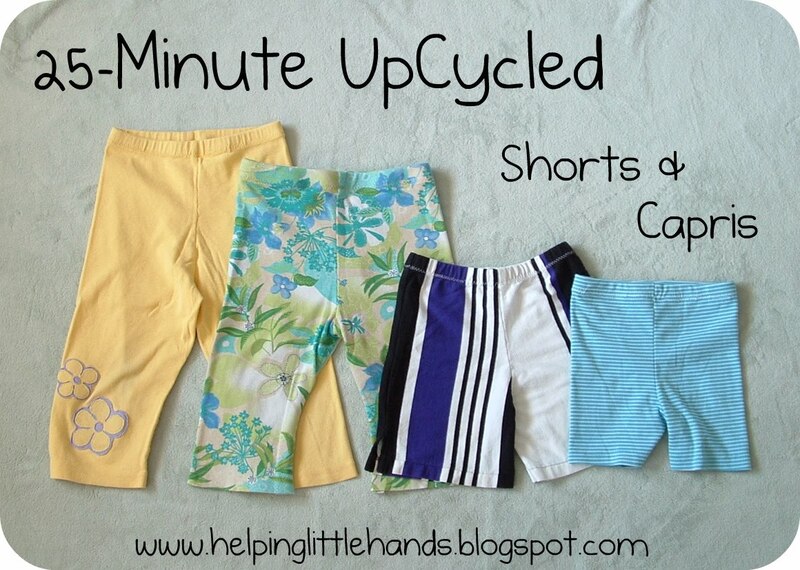 As awesome as it is to recycle, mend, and decorate old clothes, you want to be sure the materials you're using are going to last as long as you need them to. Jeans in great condition except for those holes in the knee are awesome to fix up. Jeans that have holes in the knee and are worn out with holes beginning in 5 other spots are probably not worth it. Some of the shirts my husband has worn out are SO worn that they're not even good for applique scraps...and some are still fine for applique scraps, but would not work for making capris because there are too many holes (from acid...he worked in a chemistry lab.) A shirt with just a stain or two is great for covering up with an applique...but you could make yourself crazy trying to come up with a design to cover up 5 different stains, so that shirt might be better to cut up for scraps. Even though I love being frugal and using what I've got...I have to factor the time in that it's going to take me to fix something and decide if it's worth it. Polly you are so creative! Love your appliques and your mending techniques. 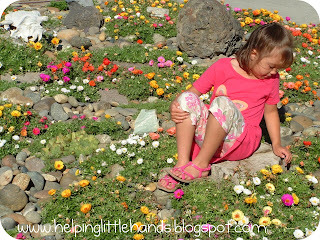 Fun memories of great projects for your kids. 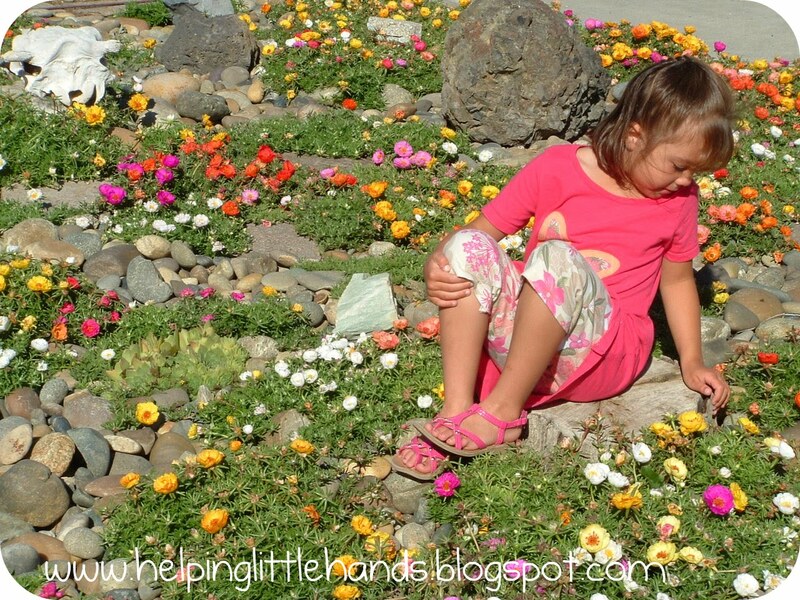 Thanks for the re-post! Great tips. Thanks for the post. I will definitly be using these for my girls. Visiting from Show and Tell Wednesday. Great tips. I need to think outside of the box when I am garage saling and going thru my kids clothing. LOVE the tips.